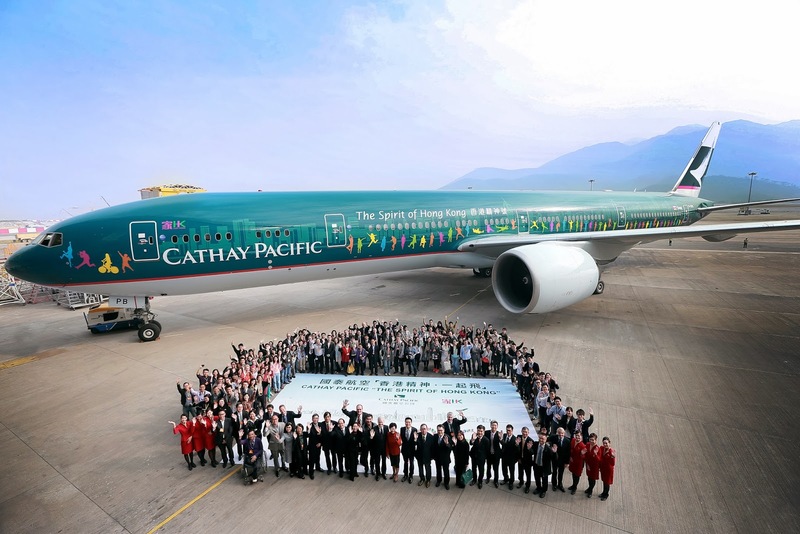 Cathay Pacific Airways unveiled the third edition of the airline’s “Spirit of Hong Kong” livery painted on one its Boeing 777-300ER B-KPB. Time lapse video at the end of the article. The livery design carries the silhouettes of the 110 “The Spirit of Hong Kong” campaign winners. “The Spirit of Hong Kong” campaign called for entries that best represented the spirit of Hong Kong in terms of the relevance of the message, the ability to inspire, creativity and presentation quality. 200 weekly winners were selected by public voting, then a judging panel selected 100 Top Winners and 10 Champions. 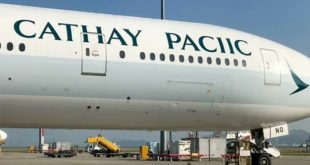 Cathay Pacific began highlighting the spirit of its home city in 1997, when the airline created a special livery for one of its aircraft that showcased the Hong Kong skyline in celebration of the transfer of sovereignty. 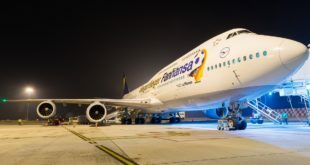 In 2000, the airline unveiled its second “Spirit of Hong Kong” aircraft, created through a livery design competition, that highlighted the resilience of Hong Kong and urged people to come together to overcome the challenges the city faced.